Jamie Sanger and Coldwell Banker The Real Estate Group, Inc. service the real estate needs of home buyers and home sellers in search of real estate, homes for sale, condos, investment properties, commercial real estate, new construction, new homes, land, lots, waterfront properties, farms and recreational property in these nearby communities and more! 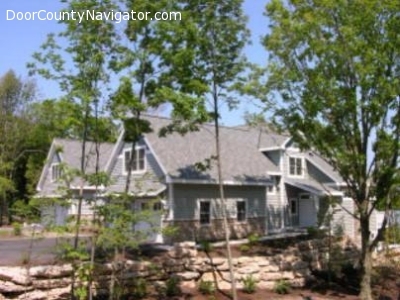 Perhaps the best buy on the Door County real estate market. 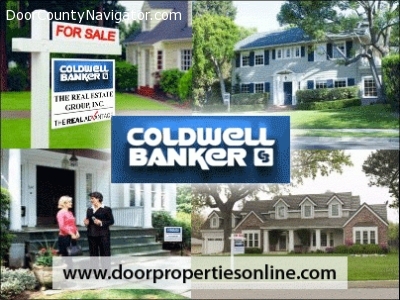 Compare price vs. square footage (5,760 sq. foot per builder) on this luxury waterfront and view home versus others. Available for immediate occupancy. Access to approx. 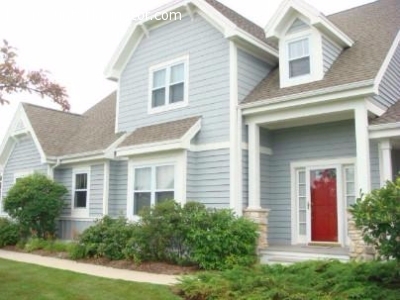 300 feet of Green Bay shore, in-ground pool with viewing terrace & fireplace over the water. Master suite on main floor, with 2 additional levels for family and guests. Four bedrooms, 3 & 1/2 baths, huge bonus room, loft, hardwood floors, TWO fireplaces, lower level wet bar, oversized 2 car garage, granite, gourmet kitchen, ample storage, and stellar water views. Walk or bike to downtown Sister Bay in minutes, yet private. Rental policy allows you to generate income when you are not using your home. Opened in 2004, this shop right in the heart of downtown Fish Creek is so appealing to the eye, that you can spend a lot of time here admiring the art that I like to say is for everybody. We have exclusive sculptures and jewelry from artist Sergio Bustamante, and other new glass and jewelry pieces that we carry exclusively in Wisconsin and some even in the Midwest. Other unique jewelry items are from New Mexico, made by Native Americans, mostly from the Navajo tribe, but also from the Zuni and Hopi. All are bursting with color with multi-color stone inlays using turquoise spiny oyster shell and many other stones. Striking woolen wall hangings, runners, placemats and rugs made by Zapotec™ of 100% wool grace the walls and a table to the right as you enter. Greg Gowen's work is now available at Santa Fe Shop as well. A creative metal sculptor from New Mexico, his work is unique and inspiring. See his "Sun Frame" below. Something outstanding for everyone! Stop in and say hello! 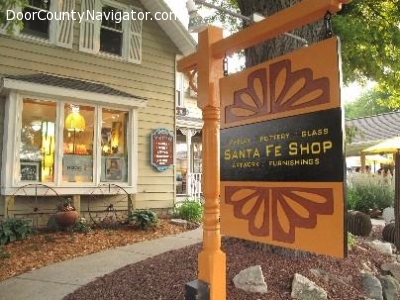 And mention DoorCountyNavigator.com! 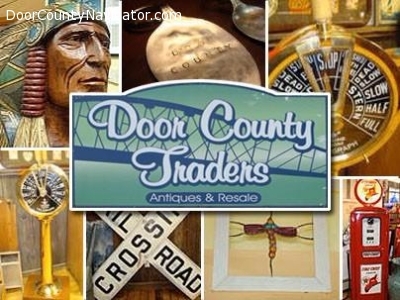 Door County Interiors and Design began in 2003 as a furniture and accessory store, and now offer a full line of furniture, lamps, area rugs, accessories, gifts, window blinds,drapes, carpets, wood flooring and tile. Our designers are available to assist you in all your decorating projects, and our project managers can advise you in selecting interior flooring and tile. Whether you're choosing a new sofa, remodeling or building a new home, Door County Interiors and Design will help you with the first steps of planning to the final placement of your favorite pictures. Wilkins and Olander is proud to offer the very best selection of jewelry, clothes, shoes, accessories and more. We stand behind our products with the utmost attentive customer service. As always, there is free shipping on all our regularly priced products shipped within the 48 states on orders of $75 and more. We take your orders seriously, that\'s why we also ship within 24 hours of purchase of in stock items. Wilkins and Olander strives to keep all our customers more than satisfied with our products and service (read some of our customer comments). Stop by and visit us today in our Sturgeon Bay storefront or browse through our online selection of items. Coming to Door County? 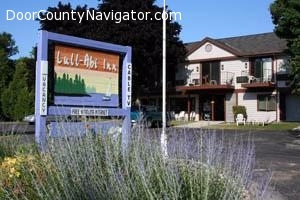 We are a family owned inn with 24 rooms, located centrally to all Door County attractions. Check our website for rooms and reservations. Ask for the Dan special. My buddy Dan owns this site,ask for the Dan special and get a free cold 6 pk of craft beer in your room! 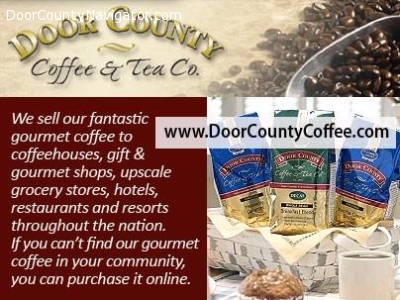 Founded in 1993 in a small operation in Forestville (in the southern part of Door County) our mission has always been to produce the best-tasting, quality coffee and deliver it to our customers with an unsurpassed level of customer service. To accomplish that, we use only Specialty Class 1 Arabica coffee beans, which are the top 2% of what’s grown in the world! Combine that with our superior roasting technologically, which we believe is the best in the industry and you get a wonderfully even, perfect roast each and every time. If you are looking for a relaxing vacation cottage rental in Door County, look no further - Sand Bay Lodge and Cottages is the ultimate vacation property rental located in Door County! Located in the heart of Door County, Wisconsin, Sand Bay Lodge & Cottages offers two cottages and a spacious seven bedroom Lodge, available for weekly and weekend rental. 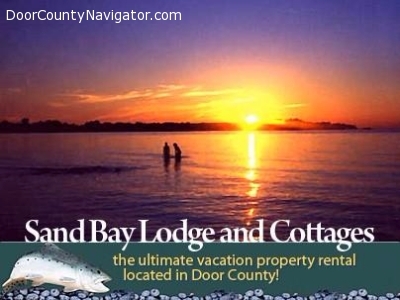 Tucked away on a secluded 1.3 acre wooded lot with 200 feet of breathtaking frontage on Sand Bay, the Sand Bay lodge & Cottage rentals are just minutes from Door County attractions.